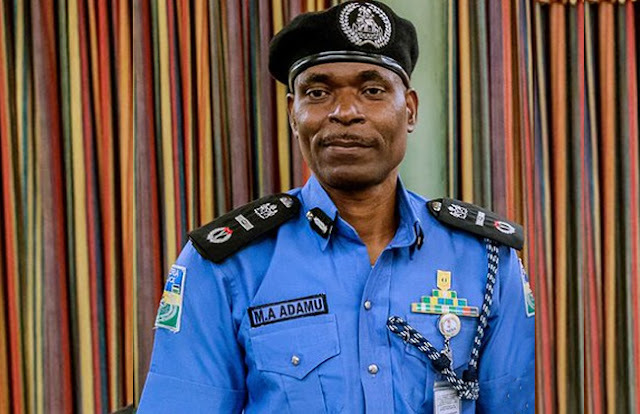 There are strong indications that four out of the seven Deputy Inspectors -General of Police in the Nigeria Police Force may leave the force alongside the former Inspector -General of Police, Ibrahim Idris , who retired on Tuesday . It was gathered that the DIGs , who are members of the Police Management Team and senior to the acting IG , Mohammed Adamu , might be forced out of the service to pave the way for him to set up a new management team he could work with . 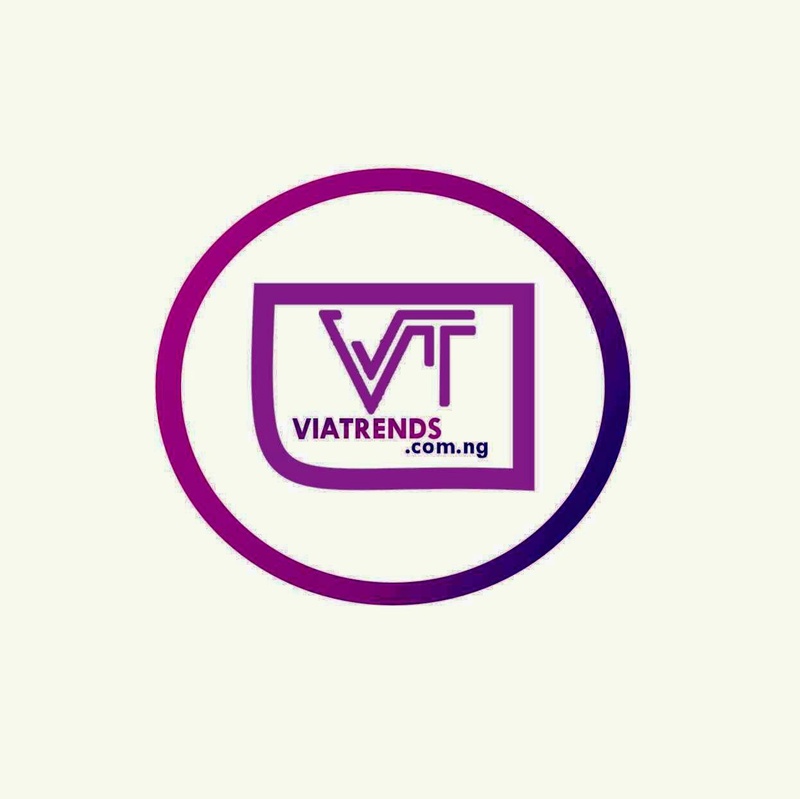 It was gathered that those that might be affected by the reorganisation include DIG Maigari Dikko in Charge of Department of Finance and Administration ; DIG Joshuak Habila , Department of Operations ; DIG Emmanuel Inyang , Information and Communications Technology ; and DIG Agboola Oshodi - Glover, Logistics and Supply Departments. Police sources said that DIGs Mohammed Katsina ( Research and Planning Department ); Sani Mohammed ( Training and Development Department); and Peace Madueke -Abdallah ( Federal Criminal Investigation and Intelligence Department ) who were promoted late last year could survive the impending purge of the Police Management Team . It was gathered that Abdallah, who has about six years to retire , may be the worst casualty of the purge if Adamu decided to dispense with all the police management team members . One of our correspondents further learnt that the decision to retain any of the PMT members rested on the acting IG, who is expected to write to the Police Service Commission about his chosen team members . Meanwhile , the new Police Chief has reportedly reversed some last -minute postings and redeployments carried out by Idris few days before his retirement .